The Hampton Park Estates logo personifies the luxurious experience to be had within this community. Hampton Park Estates is a community the features the consistent use of wrought iron architectural elements. This estate community logo presents an image of luxury integrated with nature. We designed an intricate vine and leaf pattern to intertwine throughout the “H” monogram. The classic serif font used for the typography gives this logo a timeless and iconic look. A simple color palette registers the message without being over the top. 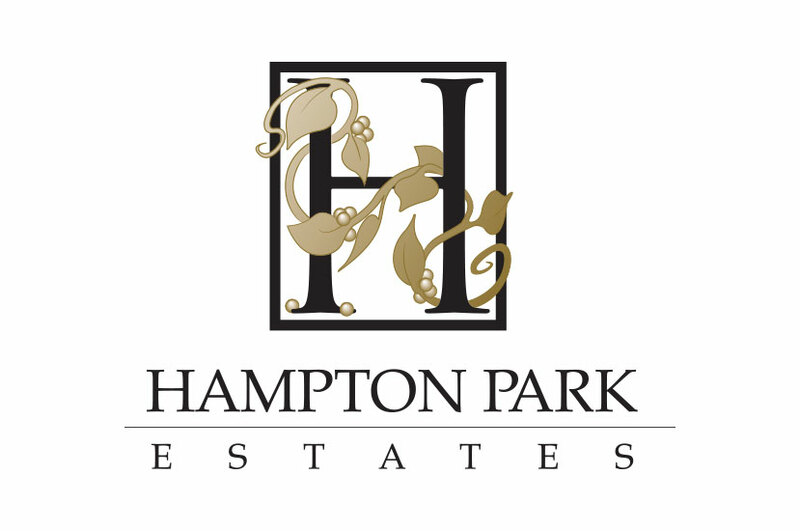 Hampton Park Estates has a new look thanks to this logo.